Hornbill is one of bird species that have the benefits for ecosystem forest sustainability. They eat the fruit of plant in forest and help to spread that seed. 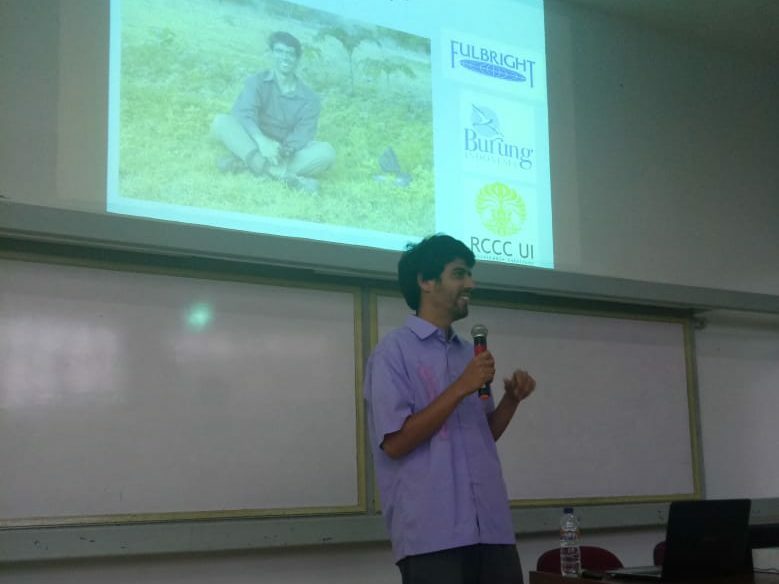 As one of conservation effort for hornbill in Indonesia forest, Eric Gulson is researcher from United State, cooperate with Fullbright, Burung Indonesia, FMIPA UI and RCCC-UI, to do the research about providing artificial nesting for hornbill and starling in Gorontalo. 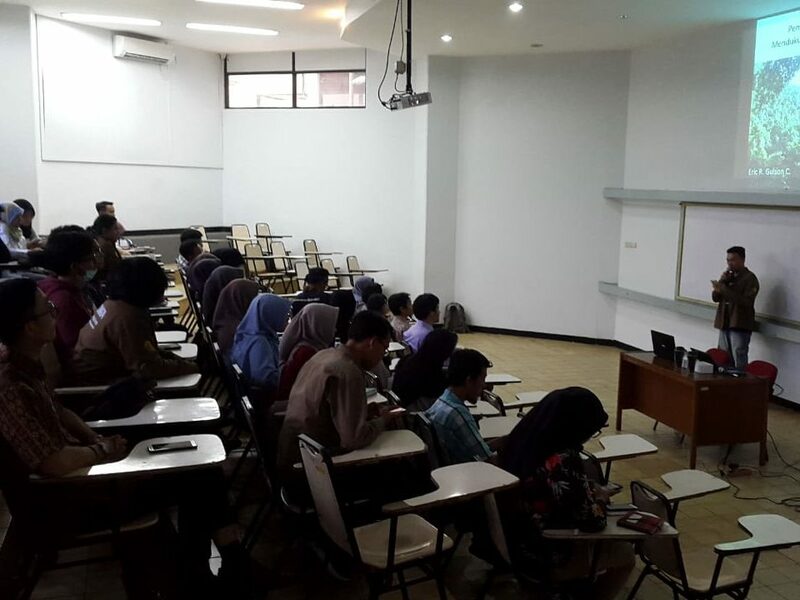 The result is presented at Wednesday, 16 Augustus 2018 in class 201 Building B, FMIPA UI Depok. There is other presentation from Pantiati as Biodiversity office Burung Indonesia in Gorontalo, especially for conservation effort from Burung Indonesia for hornbill in Popayato-Paguat, Gorontalo. 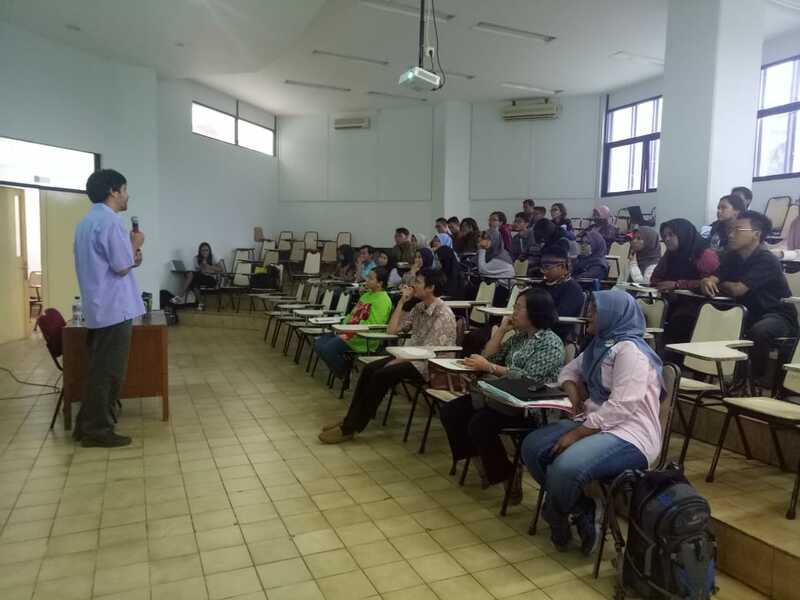 The participant for this general lecture is various background, half of them is activist of bird conservation. 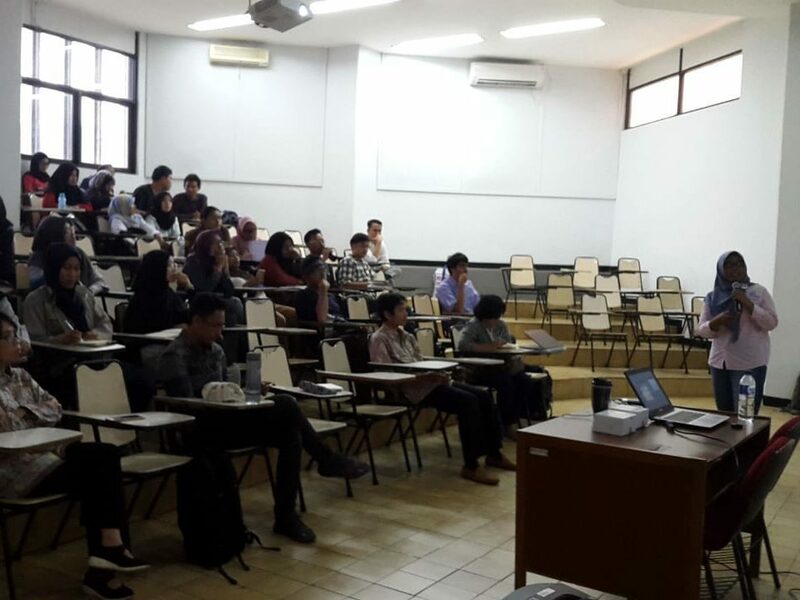 This General Lecture is cooperate from RCCC-UI, Tambora Muda Indonesia, and KSHL Comata UI.